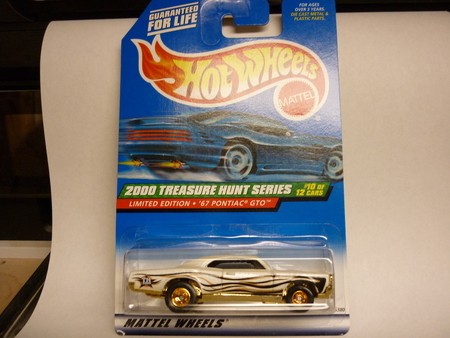 Description: this is the hot wheels treasure hunt 67 Pontiac GTO. it is mint in a mint pack. USA shipping is 6, canada is 15 & international is 25. shipping for each extra car to USA is 1.00 & 2.00 for canada & international .